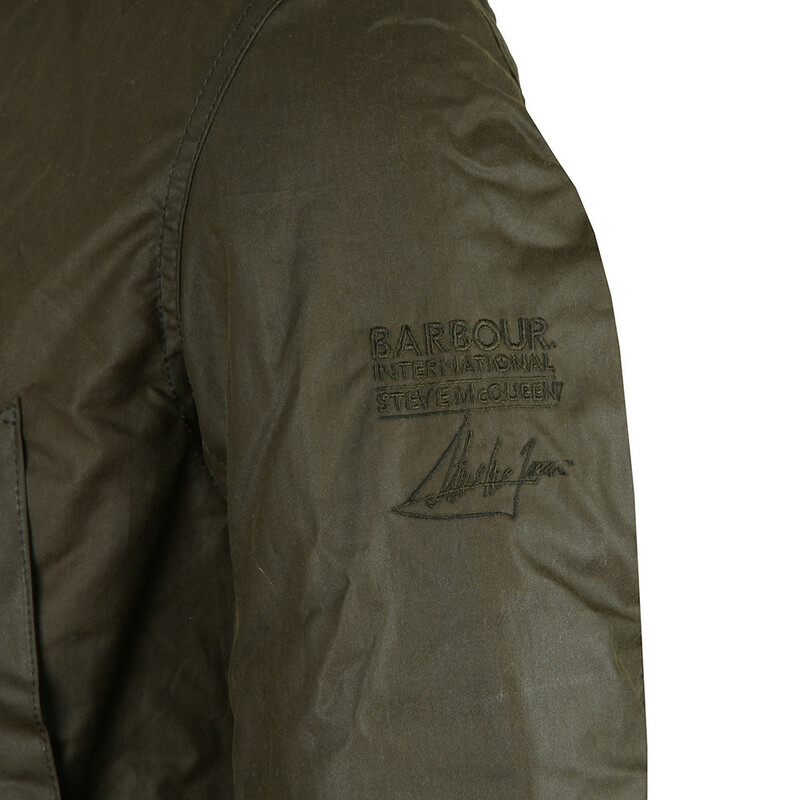 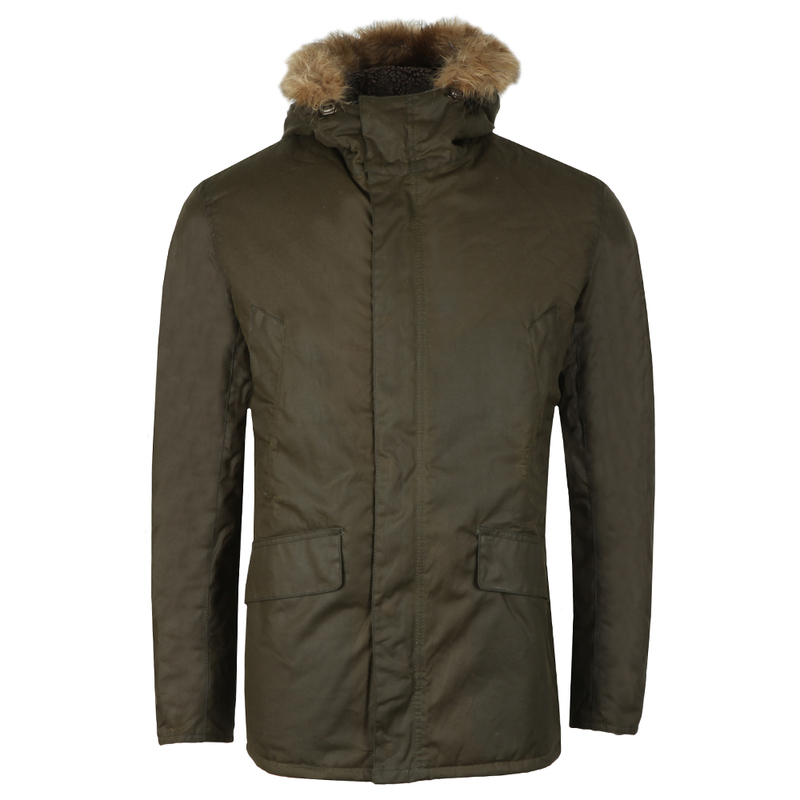 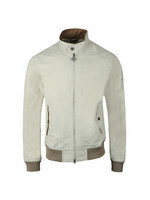 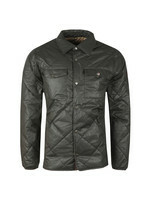 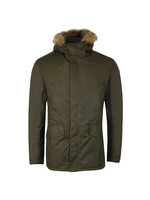 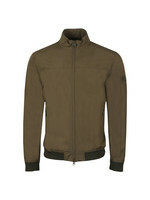 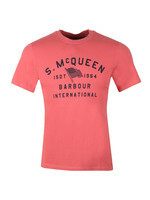 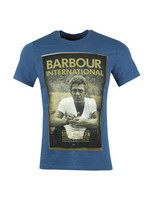 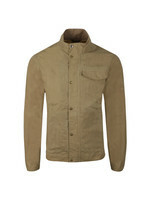 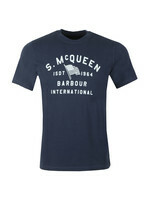 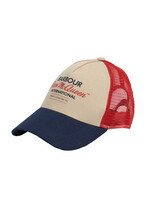 Barbour Int Steve McQueen Int Sub Jacket, in Olive. 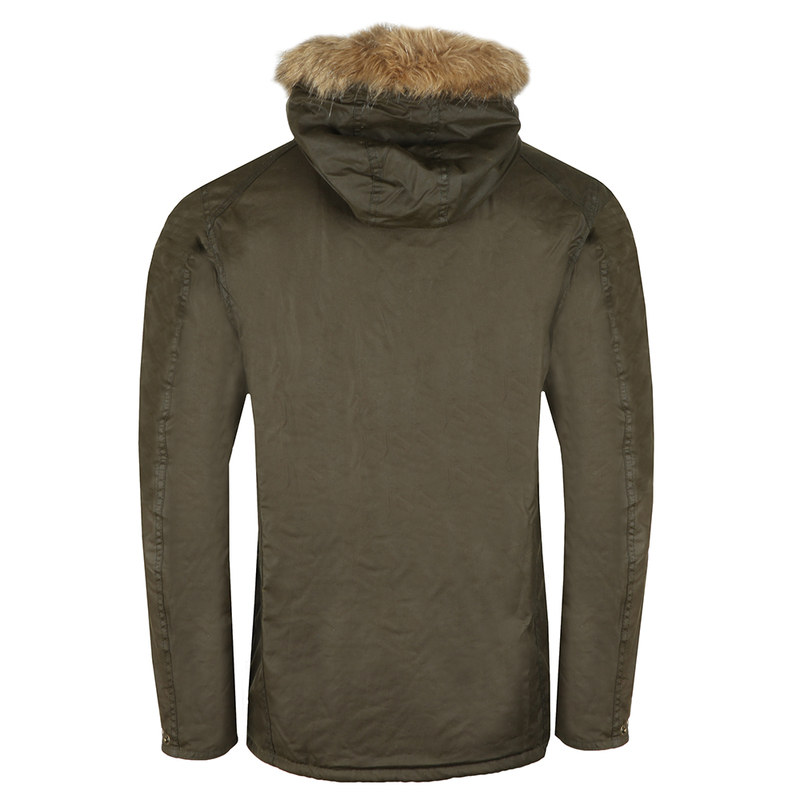 Featuring a detachable hood with a removable faux-fur trim, this waxed cotton parka is cut to a regular fit with room for layering. 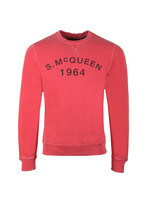 Two welted pockets and handwarmer pockets ensure practicality for everyday wear, and the iconic Steve McQueen signature branding appears at the left sleeve.